Customer PortalExisting customers can use our Portal to manage their account, keep track of orders and access invoices/credit information. We want to offer you a bespoke service. 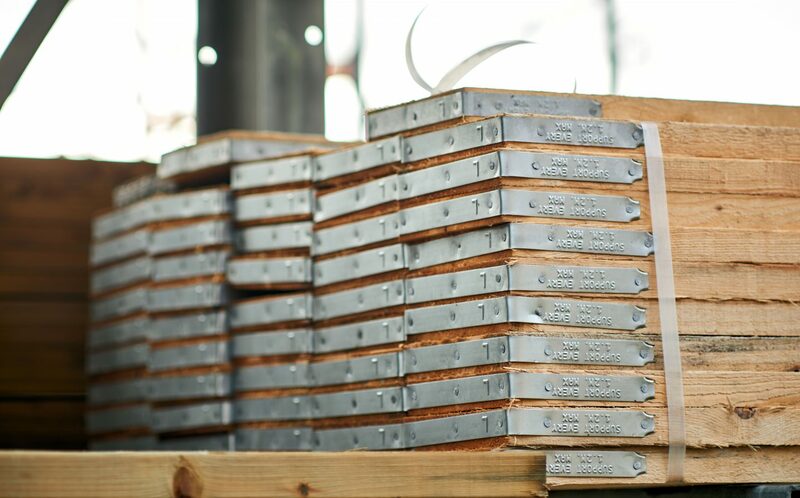 We stock a range of responsibly sourced Scaffold Boards which are compliant with British Standards BS2482. 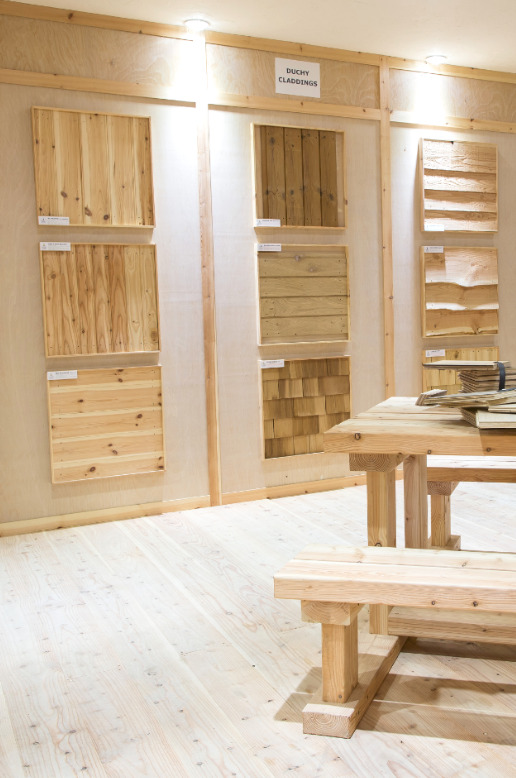 Imported slow grown timber gives excellent stability and they are banded at the ends to reduce potential of splitting. Offers on C24 Graded & Ungraded Carcassing!